For those who are planning to bring the next generation Renault Duster during the festival of Diwali this year, this news will be quite disappointing for them. According to recent reports going through the expected launch of Captur SUV during Diwali, the French car maker is planning to delay the launch of next generation Duster in Indian car market during Diwali. 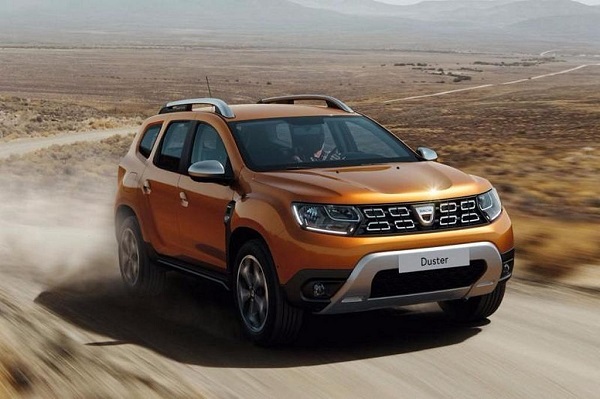 It is rumored that car maker thinks that the launch of Duster might affect the sales of Captur that is few steps away from its launch during this month. It is reported that Captur will be placed above Duster and company do not want to loose its charm from the hearts of Indian car enthusiasts. French car maker Renault had showcased the generation next Duster during the Frankfurt Motor Show held in September this year. In its new avatar the Duster will under vast contemporary changes. It is developed on the same platform on which Captur is developed. The cosmetic changes will include revamped headlights with LED DRLS, new front grille followed by new lines of wrinkles at the front bonnet. The side profile will sport seventeen inch alloy wheels. Inside the cabin it will adorn newly developed dashboard integrating advanced infotainment system with Apple CarPlay and Android auto. Mechanically it will continue the same engine configurations with might modifications. The 1.5 litre diesel engine might be replaced with 1.6 litre diesel engine, whereas the 1.2 litre turbocharged engine can be continued. In the European car market the generation next Duster will be launched during the first quarter of 2018 where in Indian car market going through the delay in its launch we may expect it sometimes during the second half of the next year.